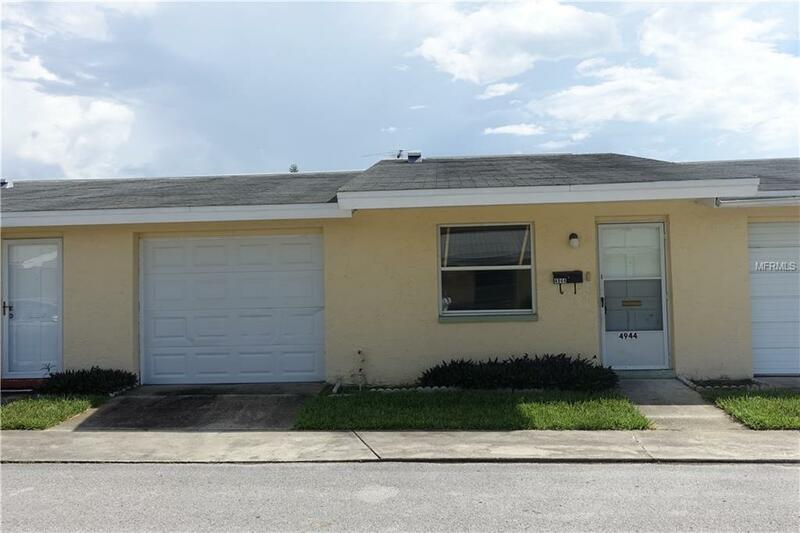 Location, Location, Location...Newly renovated 2 bedrooms, 1 bath, 1 attached car garage villa in 55+ community. This community offers a pool, shuffleboard, laundry facilities and Recreation Hall. Water/ Sewer, grounds maintenance, exterior paint, roof and trash included with monthly maintenance fee. An added benefit to owning this unit is Private Beach membership on the Gulf of Mexico available in Gulf Harbors for $144 annually. Great location within short distance to restaurants, grocery store and shopping. Call for your viewing appointment today! This opportunity won't last long. Additional Lease Restrictions Subject To Hoa Approval. Pet Restrictions Cat Bird But No Dogs Are Allowed.